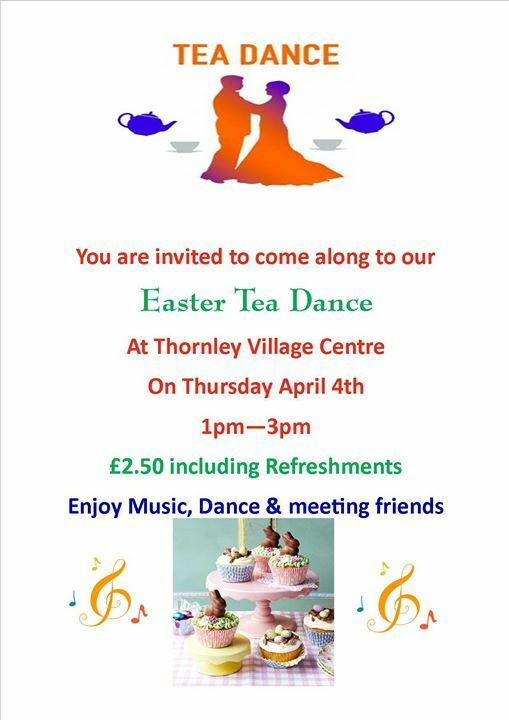 Afternoon Tea Dance. 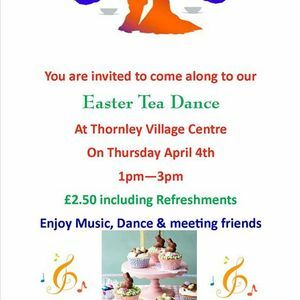 Enjoy Music, Dance & Refreshments. 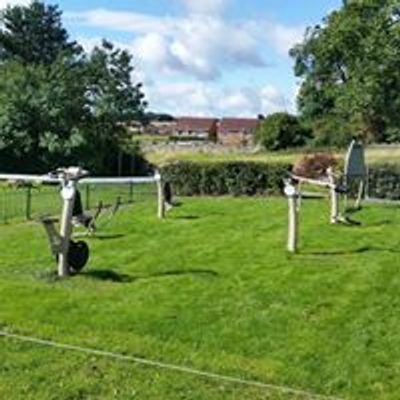 Thornley Village Centre provides space for meetings, group sessions, and parties.